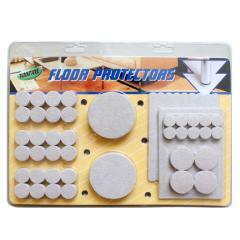 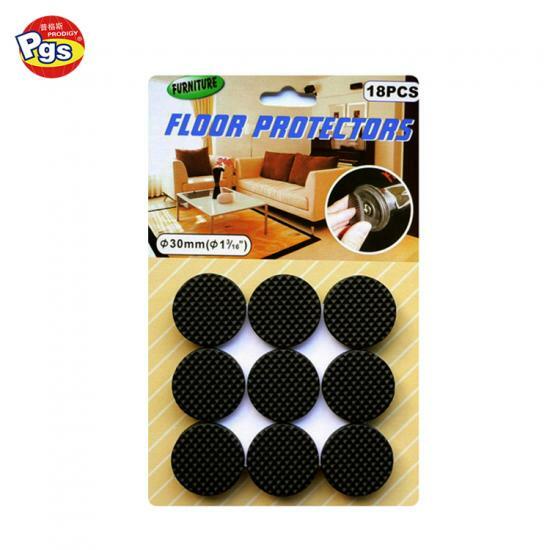 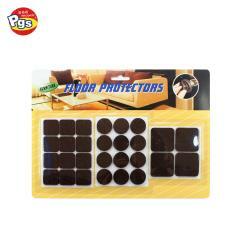 self adhesive floor protection furniture feet pad is soft foam design. 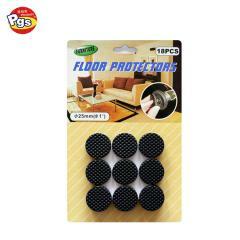 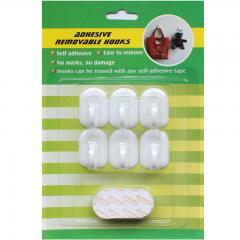 self adhesive furniture feet pad for office furniture feet to reduce noise and damage while moving furniture. 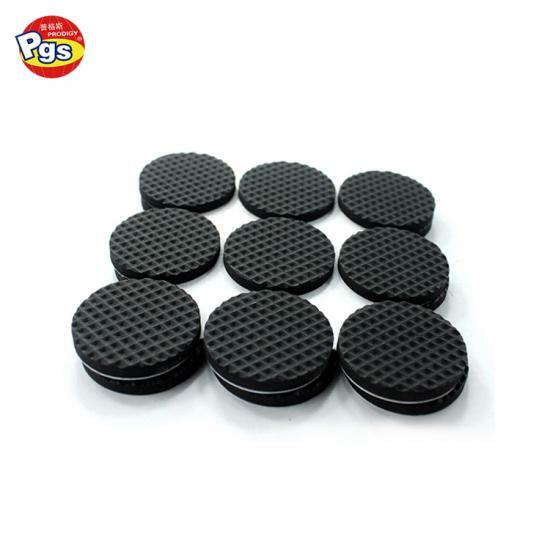 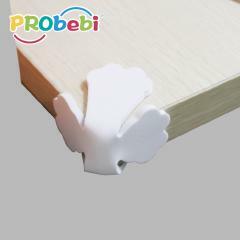 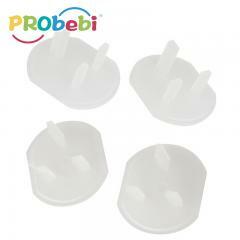 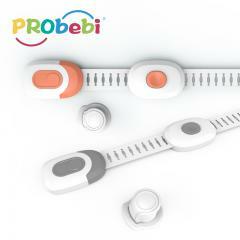 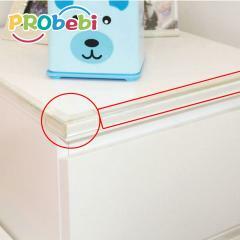 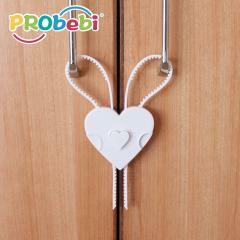 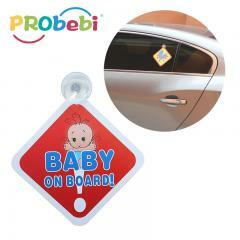 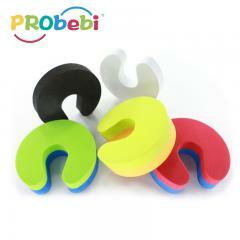 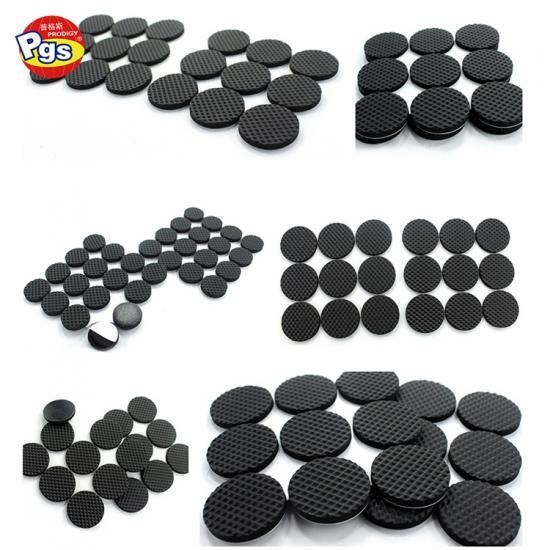 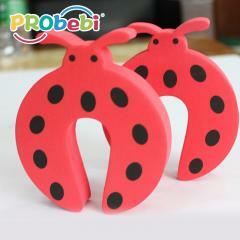 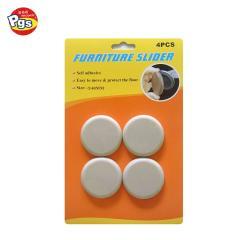 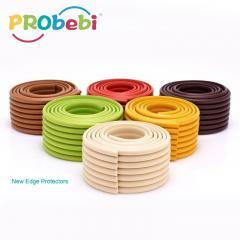 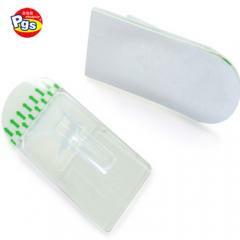 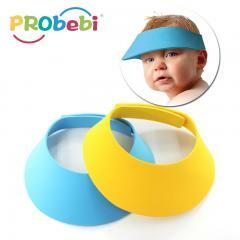 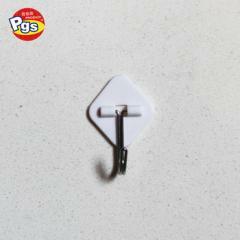 Furniture feet pad is self adhesive design, can be easily stuck on furniture feet.